This district is located between 26 ° 6′ north and 27° 8′ to 83° 29′ east and 84° 26′ east longitude out of which district Kushinagar was created in 1994 by taking north & east portion of Deoria district . 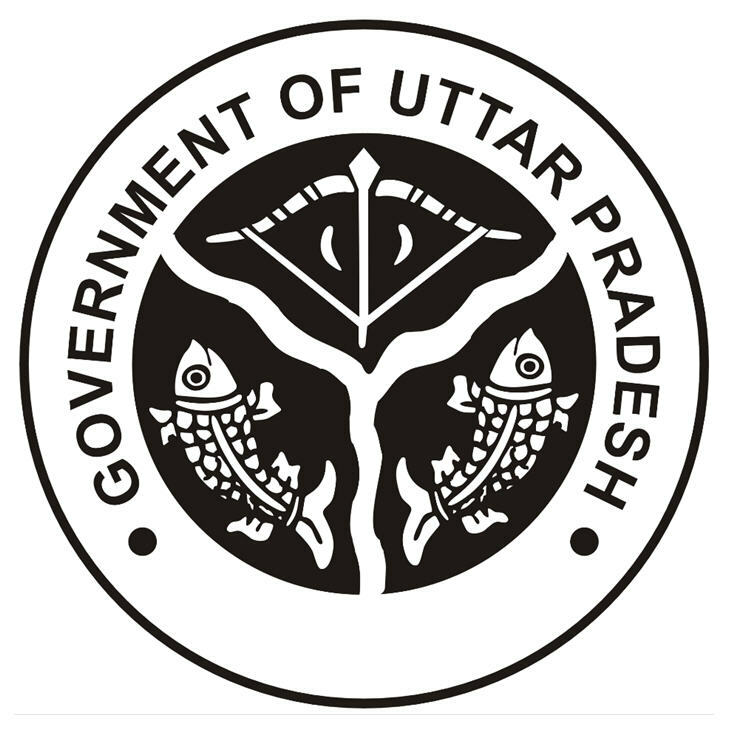 District deoria is surrounded by district kushinagar in North, district Gopalganj & Siwan(Bihar state) in East , district Mau & district Ballia in south and district Gorakhpur in West . Deoria district headquarter is situated at 53 km. milestone from Gorakhpur by road towards east . Ghaghara , Rapti & Chhoti Gandak are the main rivers in this district . Deoria District came into existence at March 16′ 1946 from Gorakhpur district . The name DEORIA is derived from ‘Devaranya’ or probably ‘Devpuria’ as believed . According to official gazzettes , the district name ‘deoria’ is taken by its headquarter name ‘Deoria’ and the term ‘ DEORIA’ generally means a place where there are temples . The name ‘ DEORIA’ originated by a fossil( broken) Shiva Temple by the side of ‘kurna river’ in its northside. Deoria district is located between 26 ° 6′ and 27° 8′ north latitude to 83° 29′ and 84° 26′ east longitude. It is surrounded by Kushinagar district in the north, Gopalganj and Siwandistricts of Bihar state in the east, Mau and Ballia districts in the south and Gorakhpur district in the west. Ghaghara, Rapti and Chhoti Gandak are the main rivers in the district. Salempur, Barhaj and Bhatpar Rani are the major towns apart from Deoria. Travel Destinations- Deorahi Mandir, Dugdheswarnath Mandir, Dirgheswar Mandir, Parshuram Dham , Dewrahwa Baba Aashram, Etc.